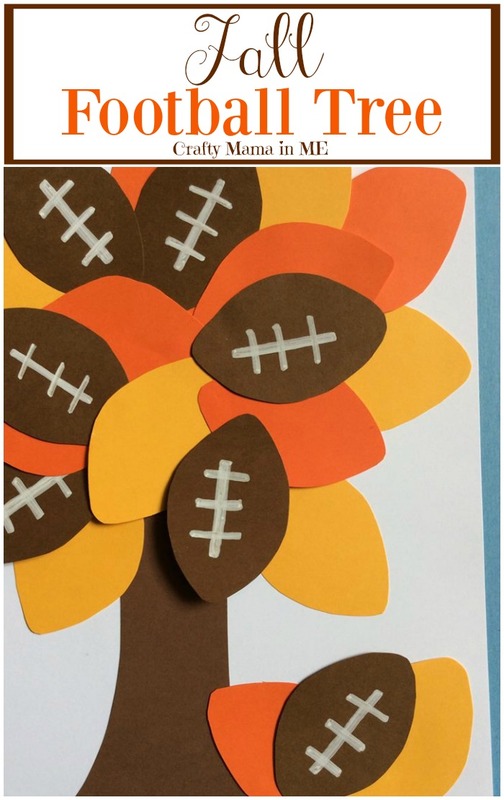 Fall Football Tree Kids Craft - Crafty Mama in ME! My husband LOVES football. Nothing comes between him and football during the months of September through February! If football is being played, it is on our TV! I decided that this year we would embrace his love and make a fun craft! Football season is also Fall, right? So it only made sense to make a fall craft but incorporate footballs. 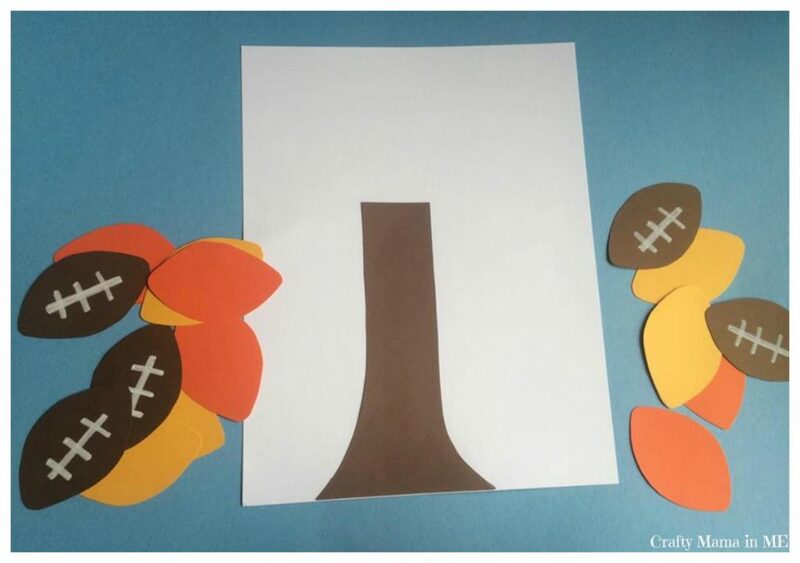 That is where this Fall Football Tree Craft was inspired by. My two favorite seasons, Fall & Football! Colorful leaves, crisp weather, a pig skin or two, pumpkin decor, the sounds of whistle and ‘hike, hike, hike’! We started by cutting leaf shapes out of the orange, yellow, and brown construction paper. Next, on the brown ‘leaves’ we drew football laces with a white marker. I cut a tree trunk out of the remaining brown construction paper. Next my daughter glued the tree trunk onto the white construction paper. We arranged the leaves and footballs and glued them into place. For some of the leaves we only put glue on one corner so that it looks like it could be flapping on the other side. Are you part of a football family like us? 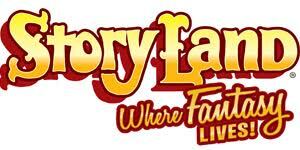 What football traditions do you and your family have?